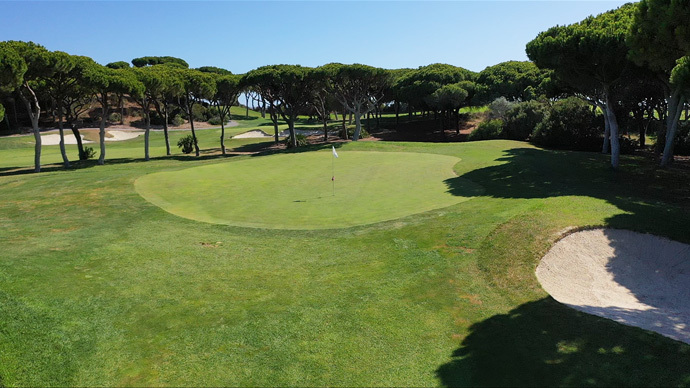 Pine Cliffs Golf Course is surrounded by magnificent old pine trees and requires a precise game. 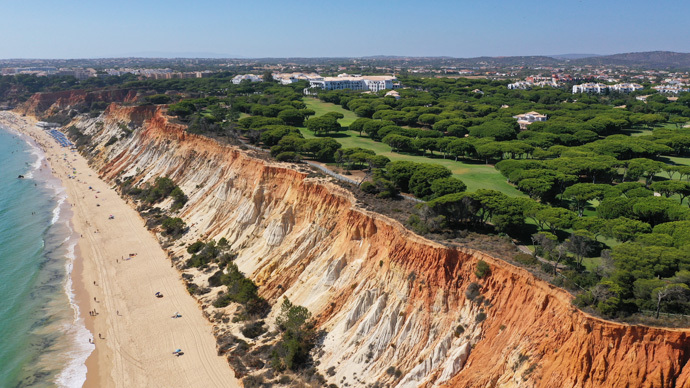 World famous 'devils parlour', a challenging Par 3 crossing the cliffs, offers breathtaking views to the near Atlantic Ocean. 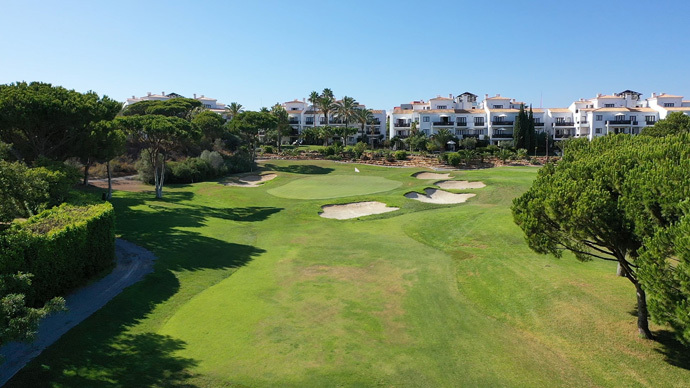 The Pine Cliffs and Pine Cliffs Resort, provides a well equipped golf academy that meets the requirements of both the hobby golfer as well as the tournament player. The practice area includes a driving range with 9 different flag positions, a chipping & pitching area and a large putting green. At the pro shop you cannot only complete your golf equipment, but also rent all you need for a perfect round of golf. The sunny terrace of the Club House & Corda Café invites you for a drink or snack after the game. Comments: Short course, good for warm up your tour .